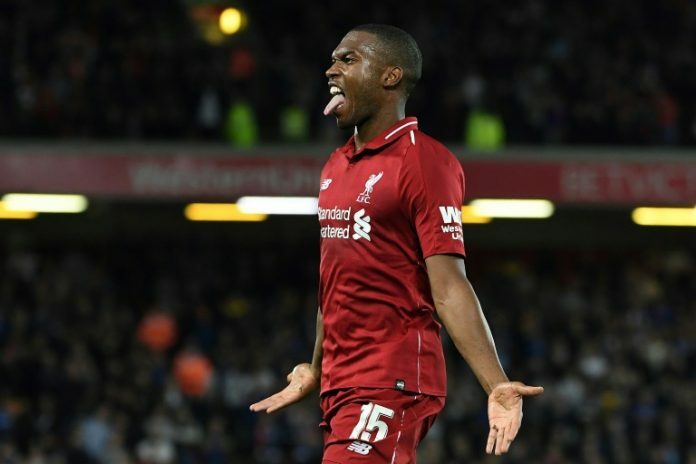 Jurgen Klopp praised Daniel Sturridge’s ability to make a difference off the bench after his sensational strike a minute from time preserved Liverpool’s unbeaten start to the Premier League in a 1-1 draw at Chelsea on Saturday. Sturridge has endured an injury-ravaged three years since Klopp took charge at Anfield and was loaned out to relegated West Brom for the second half of last season. But despite playing a reserve role to Roberto Firmino, Mohamed Salah and Sadio Mane, Sturridge has now scored four goals in seven appearances this season.